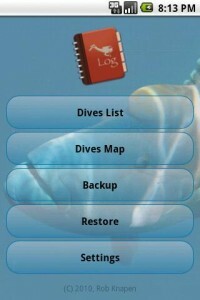 It contains also many small changes not mentioned in this list and it’s the first version with an automatic update check, so I highly recommend installing this update. 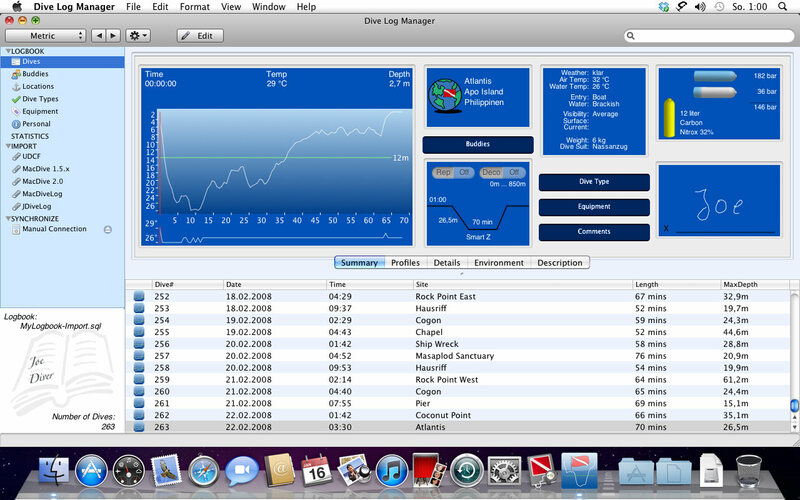 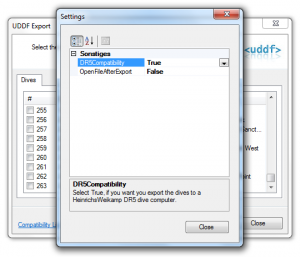 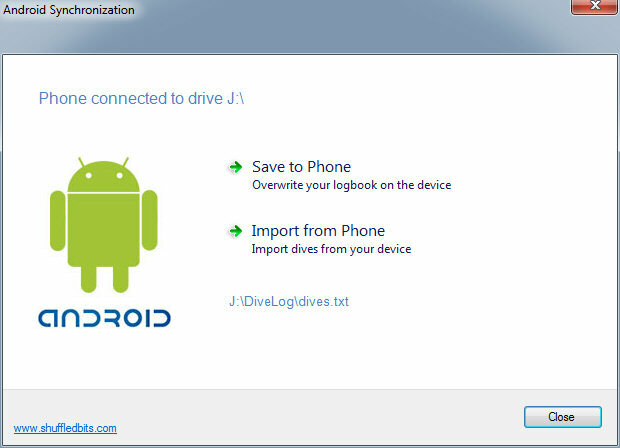 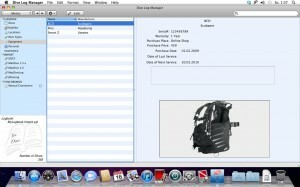 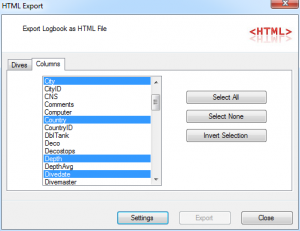 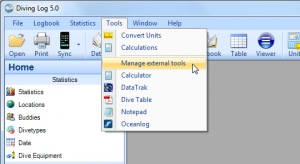 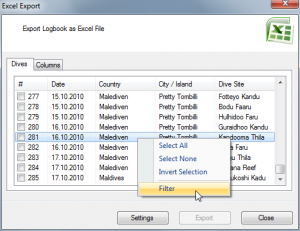 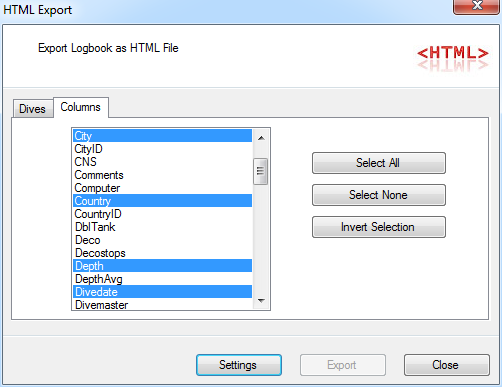 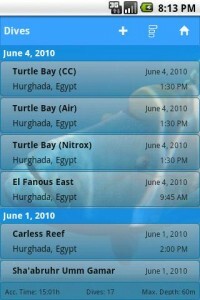 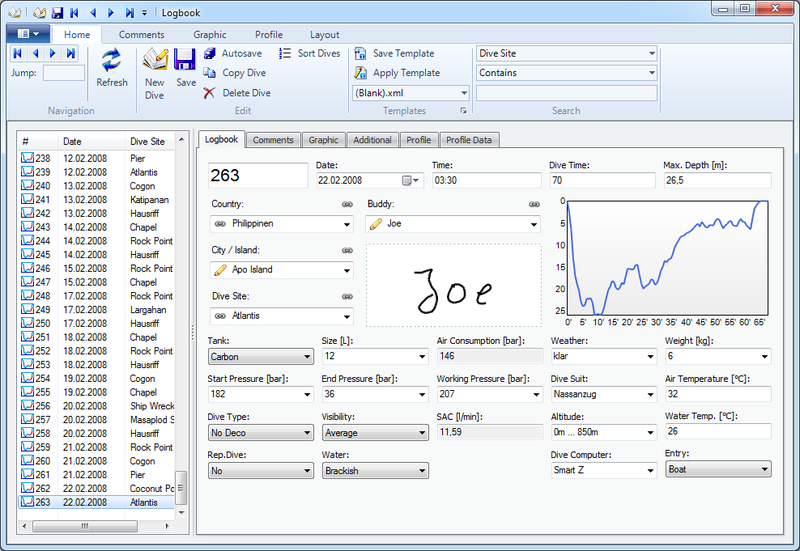 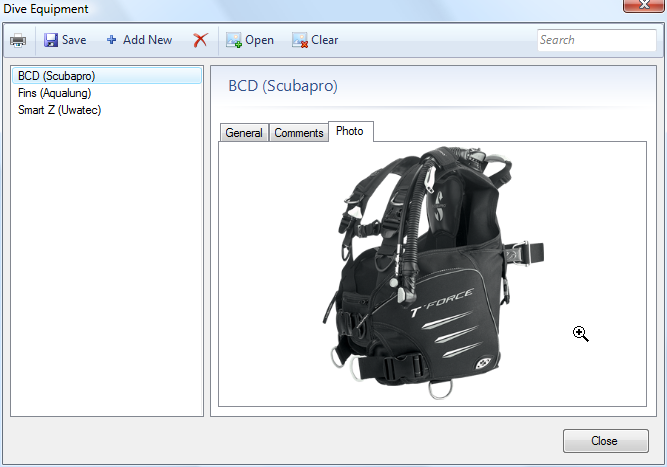 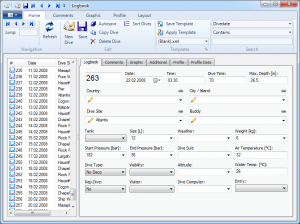 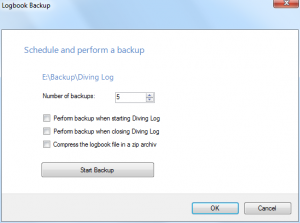 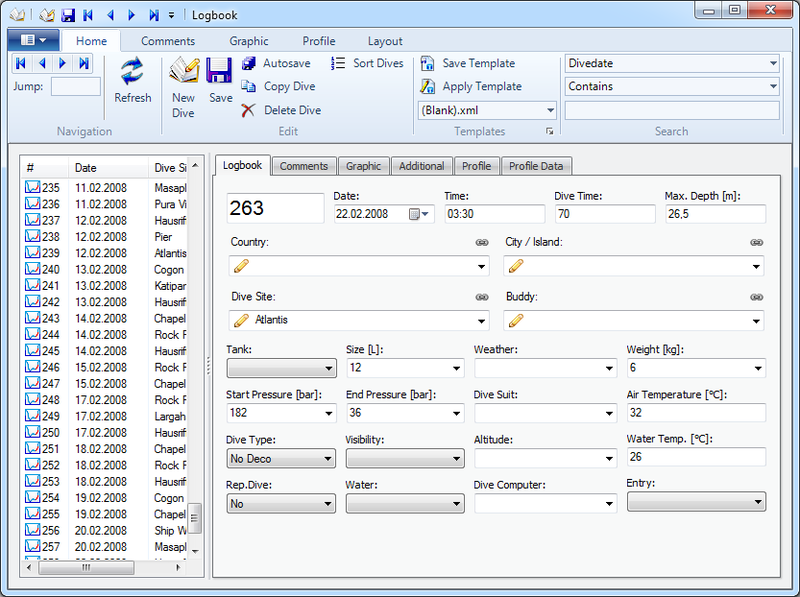 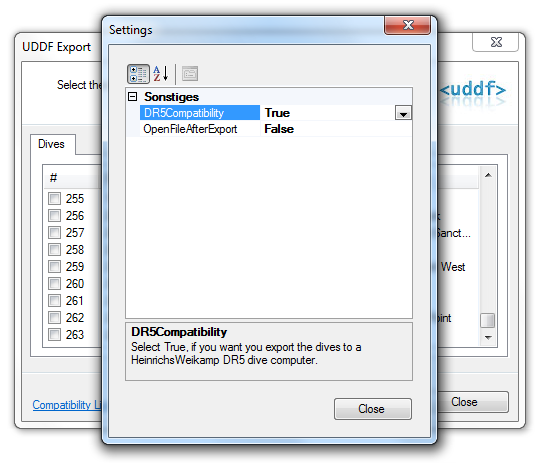 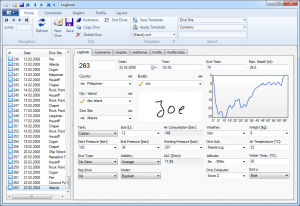 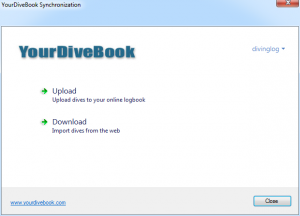 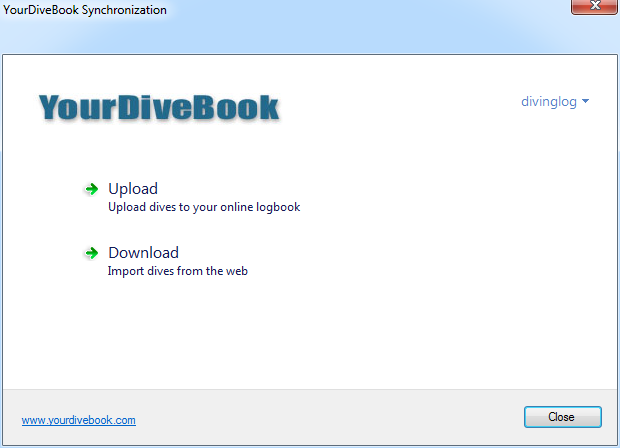 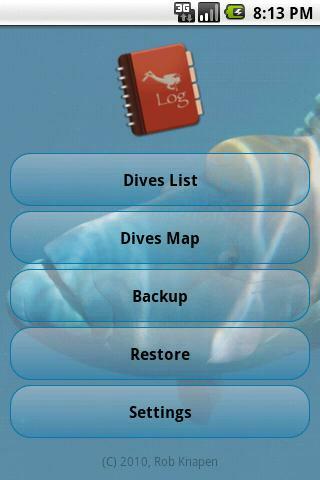 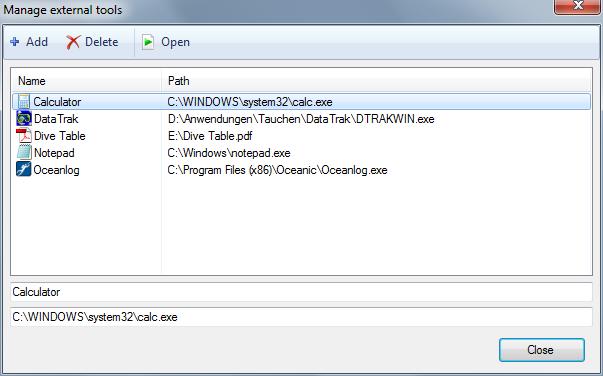 Today I’ve updated the Diving Log 5.0 beta version. 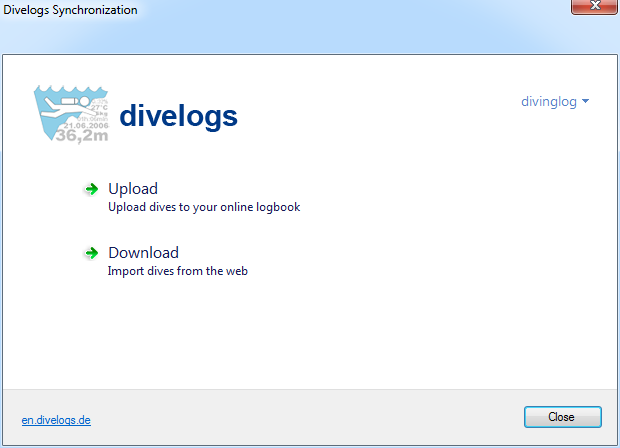 The most important new feature is the MySQL export and upload function, so users of phpDivingLog or Diving Log Online can now upload their dive data with Diving Log 5.0. 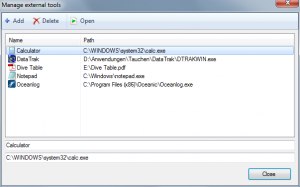 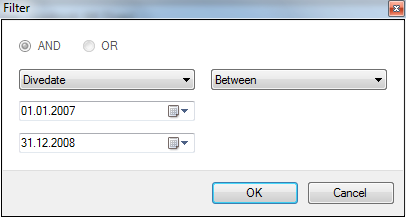 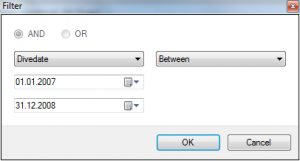 You must download and install the MySQL ODBC Connector in order to upload the data directly to the MySQL server. 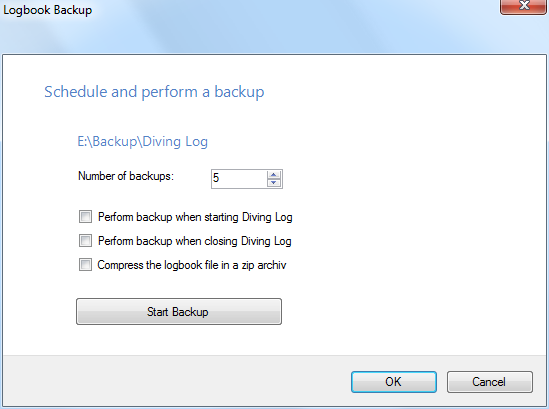 MySQL dump files can now be optionally compressed with gzip or zip, so uploading these files will be a lot faster. 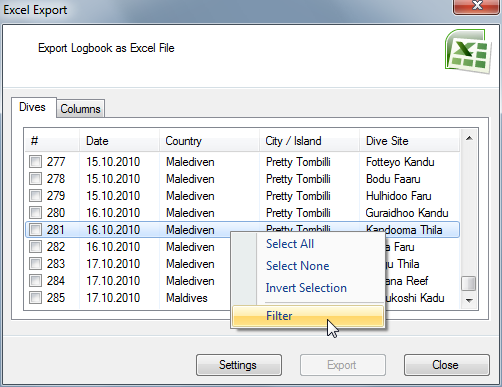 Let me know if you find any bugs, especially in the MySQL export.